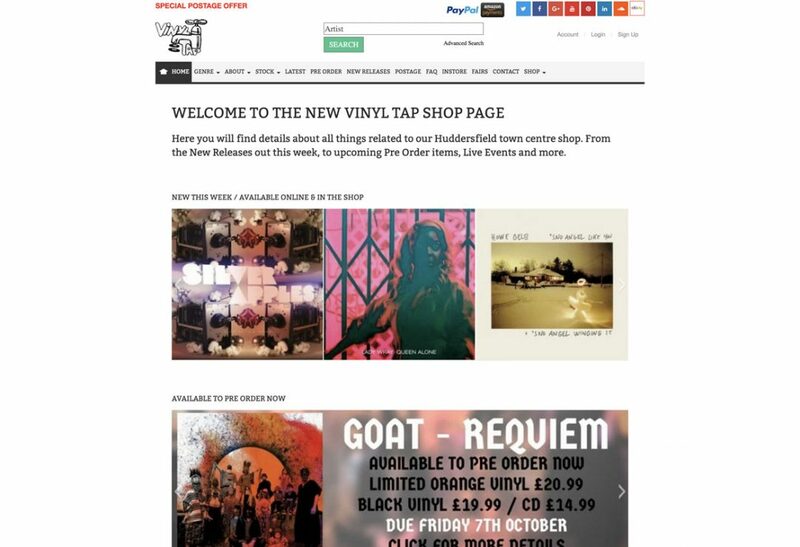 The main Vinyl Tap was designed and developed using Magento so they wanted a WordPress website that looked the same in appearance to the main website. We developed a theme that matched the appearance and added links back to the main website. This website contains a blog plus features events happening in the shop in Huddersfield.